Jerusalem, Israel — November 12, 2014 … US President Barack Obama never misses an opportunity to attack one of America’s most trusted allies. And in doing so, he weakens US interests in the Middle East. Last week, US General Martin Dempsey, chairman of the Joint Chiefs of Staff, stated that Israel went to “extraordinary lengths” to prevent civilian casualties during this summer’s war in the Gaza Strip. “I actually do think that Israel went to extraordinary lengths to limit collateral damage and civilian casualties,” said General Martin Dempsey, chairman of the Joint Chiefs of Staff, during a forum at the Carnegie Endowment for International Peace in New York City. “In this kind of conflict, where you are held to a standard that your enemy is not held to, you’re going to be criticized for civilian casualties,” he added, according to Reuters. Dempsey listed Israel Defense Forces measures such as the “roof-knocking”, sending of text messages and the dropping of warning leaflets as part of their attempts to protect civilian lives. “The IDF is not interested in creating civilian casualties. They’re interested in stopping the shooting of rockets and missiles out of the Gaza Strip and into Israel,” Dempsey argued. Obama’s puppet in the US State Department spokeswoman Jen Psaki was asked by the AP’s Matt Lee during a press conference to react to Dempsey’s diplomatic comments. 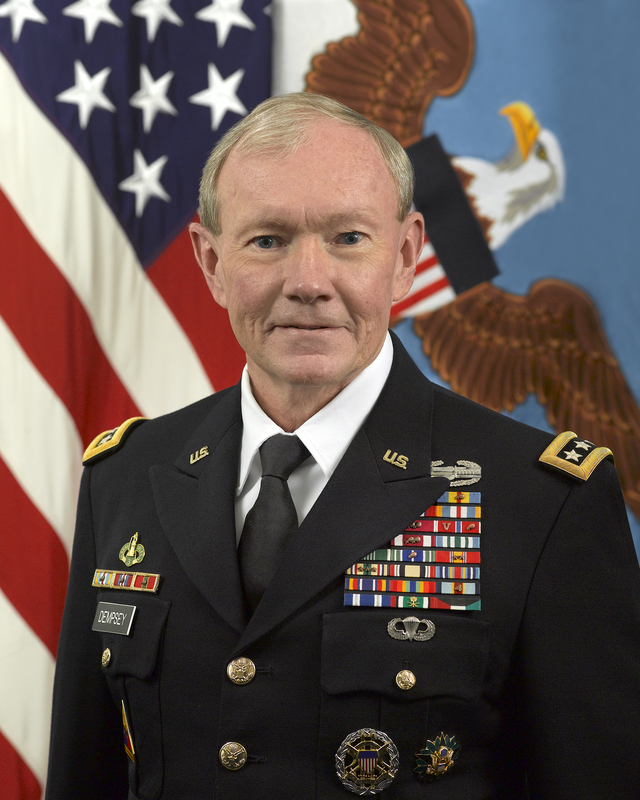 Psaki had the choice of agreeing with Gen. Dempsey, refusing to offer an opinion, or disagreeing with him — the latter, carrying the possibility of opening up another argument with Israel. Lee asked Psaki to comment on whether the Obama administration believes that the Israelis lived up to their own “high standards” on civilian casualties. I beg Psaki to tell us what more Israel could have done? And is the US now promising not to harm one civilian in Syria or Iraq in it’s half hearted war against ISIS? Obama, who has never worn a uniform, has never been in battle, is totally ignorant to the methods of warfare. It is then his very duty to rely upon those in the US who are experienced in security and defense to counsel him. To bash Israel once again in regards to what it could have done, should have done, must have done was to bash the US Pentagon. 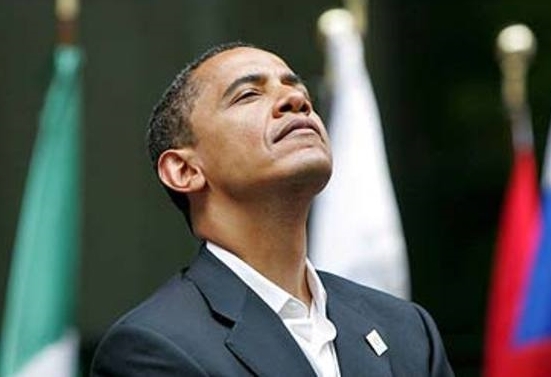 Obama’s destructive ignorance and arrogance will not affect Israel. Don’t fear. We can and will defend ourselves while protecting civilians. Pity the US public and those in the Pentagon that he ignores. Pity the peoples of the Middle East who seek peace and stability. Pity the Chinese who have to put up with Obama as he chews gum in their faces.